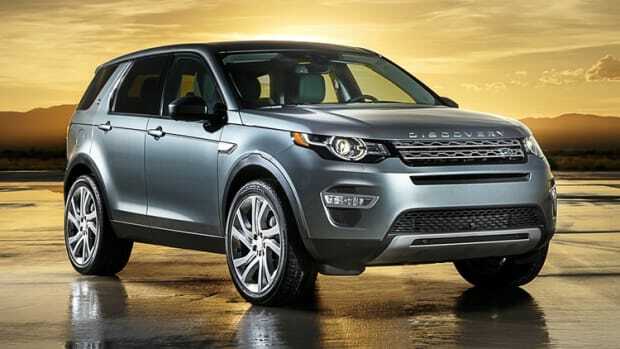 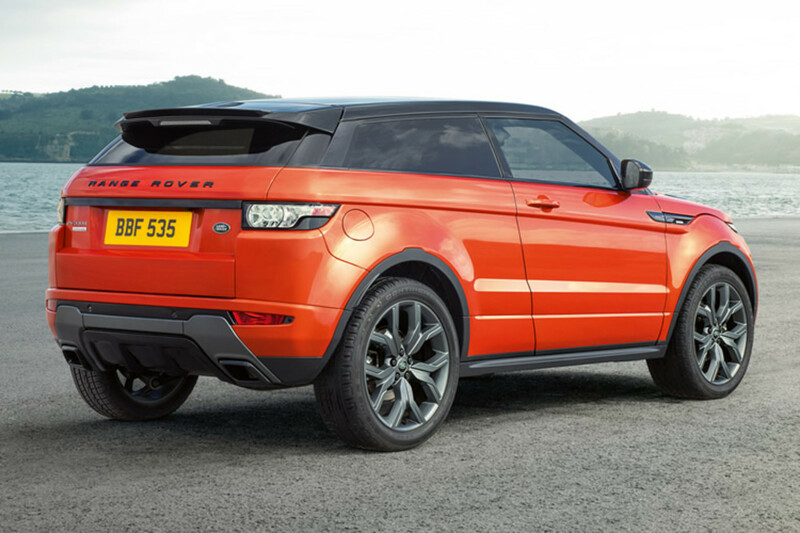 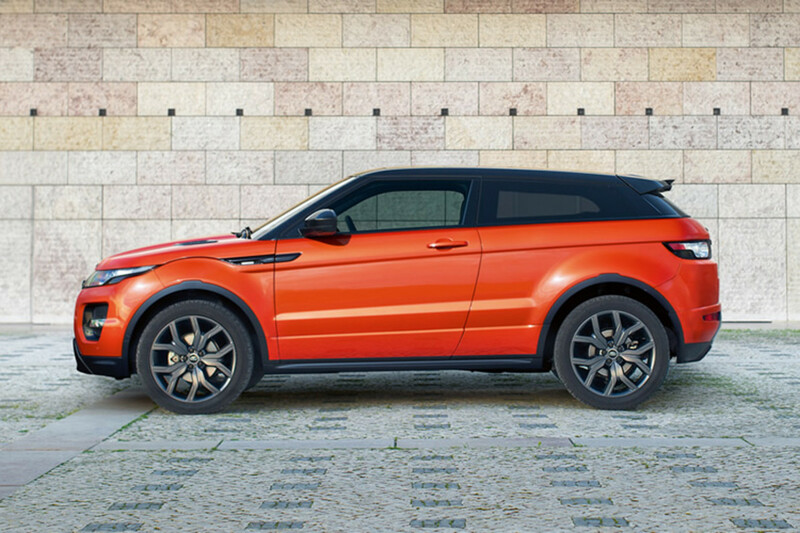 Land Rover is bringing its top-of-the-line Autobiography trim to one of its most popular models, the Evoque. 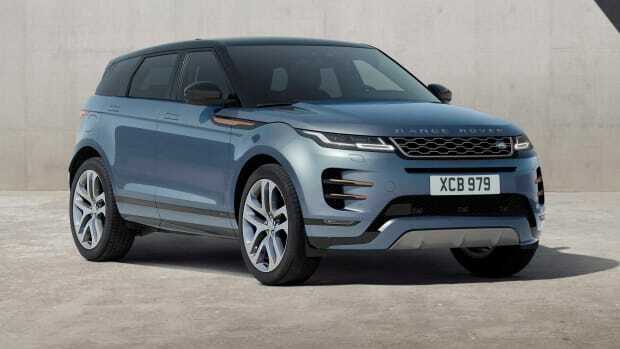 The most exciting version is the performance-oriented Autobiography Dynamic which features a turbocharged 285 hp 2.0L four-cylinder, a 9-speed automatic, and all-wheel-drive. 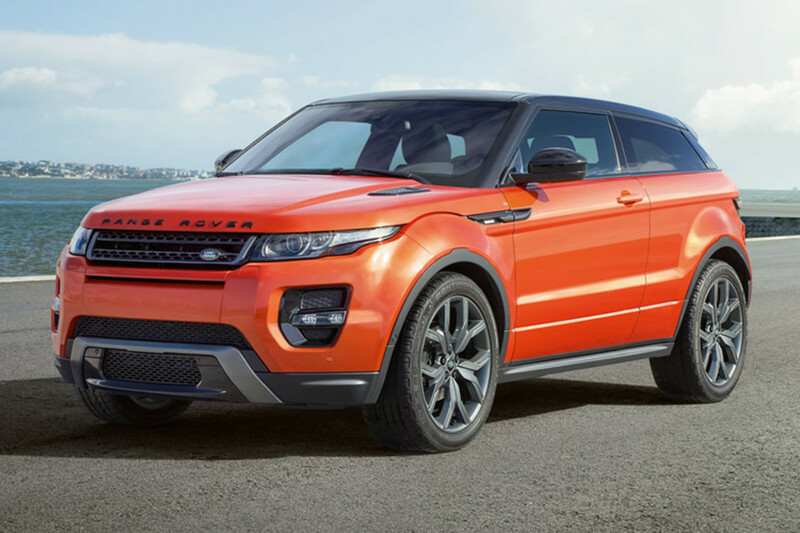 It also gets an upgraded suspension geometry, recalibrated active dampers, upgraded brakes, and Torque Vectoring by Braking standard. 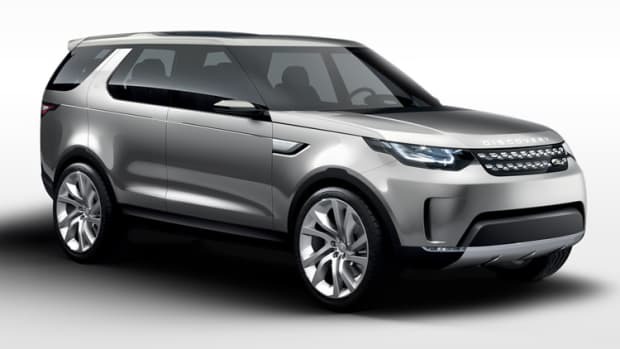 The compact SUV receives gets a more refined look and a new mild-hybrid powertrain.